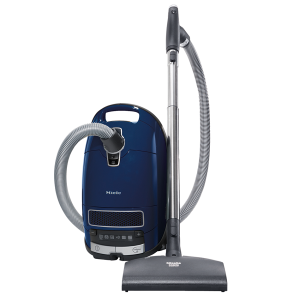 Nilfisk VP 300, previously called GD 111, is a truly innovative commercial vacuum cleaner with an ergonomic design. 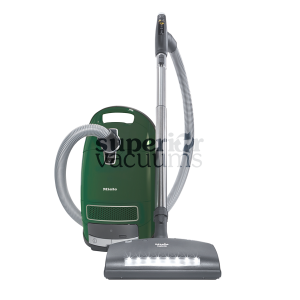 Nilfisk VP 300, previously called GD 111, is a truly innovative commercial vacuum cleaner with an ergonomic design. Full consideration is given to the need for low operating costs and high productivity. Ideal for offices, hotel rooms and shops. 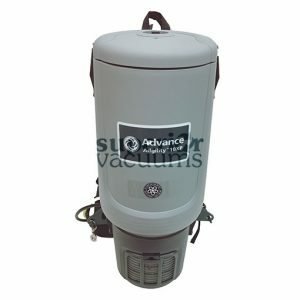 A patented noise reduction system makes cleaning quieter and reduces unpleasant high frequency sound waves. 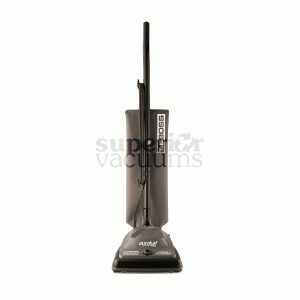 The Nilfisk VP 300 is 20% lighter than other vacuums in its class, has 20% greater suction power and 8 litre dust bag filling. 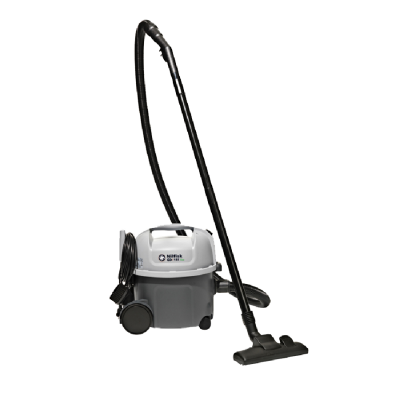 It produces optimum suction power without sacrificing ergonomic considerations.